If you have experienced a loss, or have recently had a change in your life circumstances, then you could be experiencing grief. Grief is a perfectly normal process for a human being to experience. If grief has not been fully healed, and is buried deep inside or ignored, it has a habit of revisiting us at some point later in life. There is no set time frame for people’s grief to end. The experience is different and unique for everyone. Counselling can reduce the time it takes, and allow you to function and cope better with everyday life while you are adjusting and coming to terms with the stages of grief. Talking with a counsellor gives you a private and confidential place to explore what’s happening for you right now. 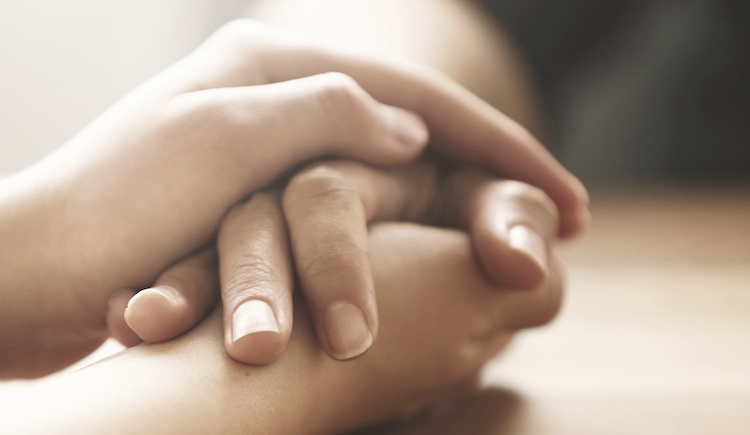 People who seek professional help through grief and loss report the benefits of relief from stress, anxiety and depression.